The School of Criminal Sciences, founded in 1909, is part of the University of Lausanne – Faculty of Law. The School specialises in Forensic Sciences and Criminology. The Criminology unit, which currently counts 15 researchers, is involved in several major international projects including the Council of Europe Annual Penal Statistics (SPACE), the International Crime Victim Survey (ICVS), and the European Sourcebook of Crime. The School delivers a Master degree and a Ph.D. in criminology. 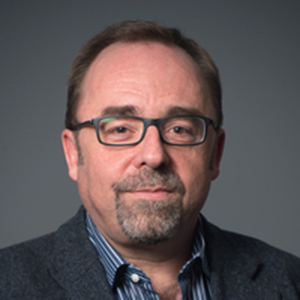 Marcelo F. Aebi is full professor of criminology and vice-director of the School of Criminal Sciences at the University of Lausanne, Switzerland. He is author or co-author of more than one hundred scientific publications. After his studies at the Universities of Buenos Aires (Argentina) and Lausanne, he was professor of criminology at the University of Seville (Spain). He is also a consultant expert of the Council of Europe, a member of the European Sourcebook Group, the Executive Secretary of the European Society of Criminology, and part-time visiting professor at the Autonomous University of Barcelona.